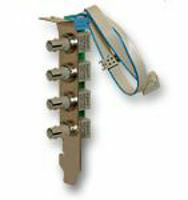 4x fiber optic outputs, special short slot - Fiber Optical Board (Simplex) with 4 output links. 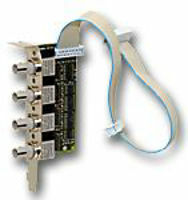 A system with inputs and outputs is TRUE in combination with an input card "ibaFOB-i". 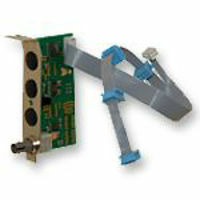 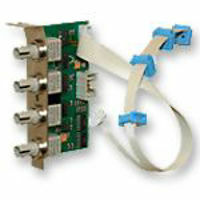 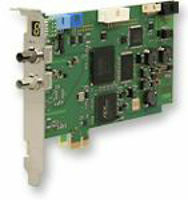 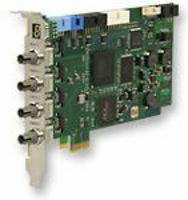 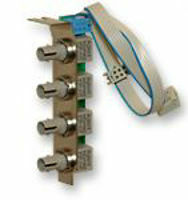 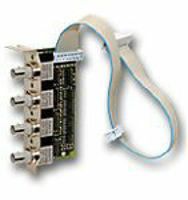 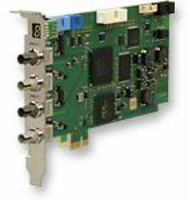 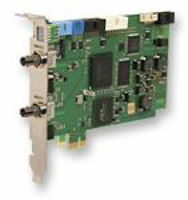 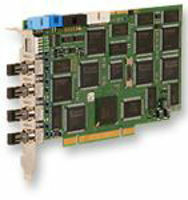 4x fiber optic outputs, for PCI (PCIe)-slot - Fiber Optical Board (Simplex) with 4 output links.